Get your Black Friday on! We’ve got some great specials going on for Black Friday. 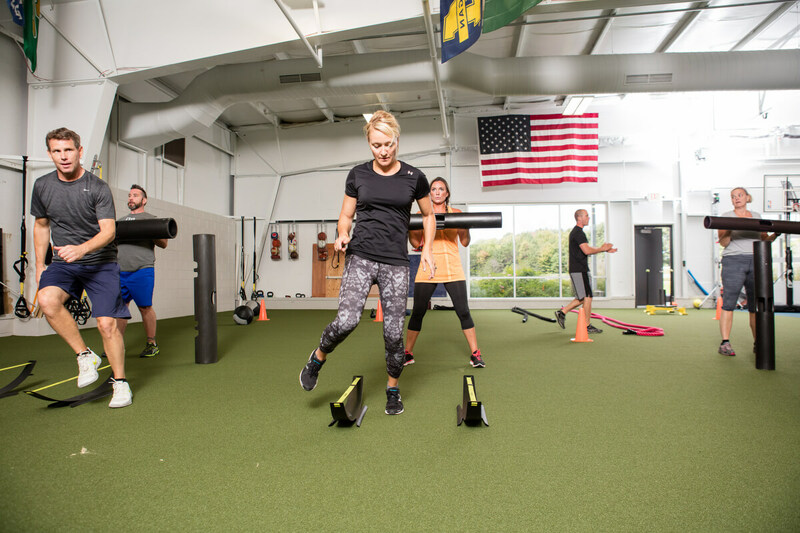 First, we’re giving away a 6-month membership to our Adult Fitness classes. All you need to do is stop by our Cove Street facility in Spring Lake and buy a pair of socks. For each pair you purchase you get an entry into the drawing. Learn more. Second, we’ve got some great pricing on Athletic Training packages at our MSA Fieldhouse location in Grand Rapids (Cascade). The packages come in two tiers and you’ve got through Sunday, November 26th to place your order. Learn more. Everyone feels pain at some point. It may range from a small paper cut to a broken bone, a headache to a sunburn, a sprain to full blown arthritis. 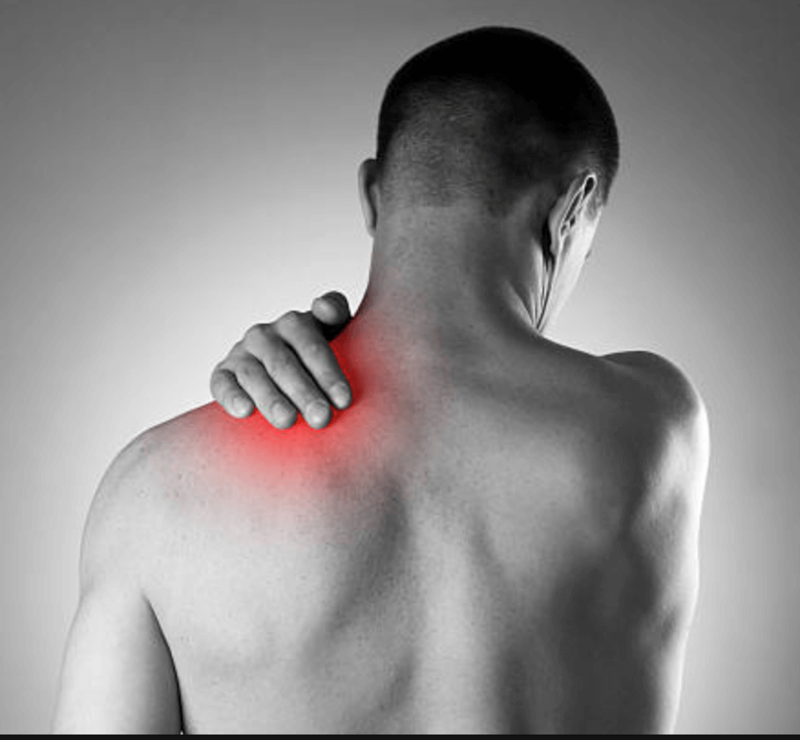 Pain is an output of our brain and nervous system that helps to keep us safe and motivate action or change to protect the body.The latest research suggests the more you know about your pain the less impact pain will have on your longevity and your ability to move and function. What is Physical Therapy? Empowerment though Listening, Learning and Collaboration.